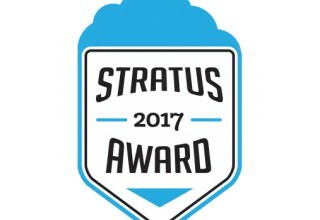 CARLSBAD, Calif., August 17, 2017	(Newswire.com) - The Business Intelligence Group today announced that it has awarded ItsPayd a 2017 Stratus Award in their annual contest. The organization sought to identify the companies, products and people that are offering unique solutions that take advantage of cloud technologies. 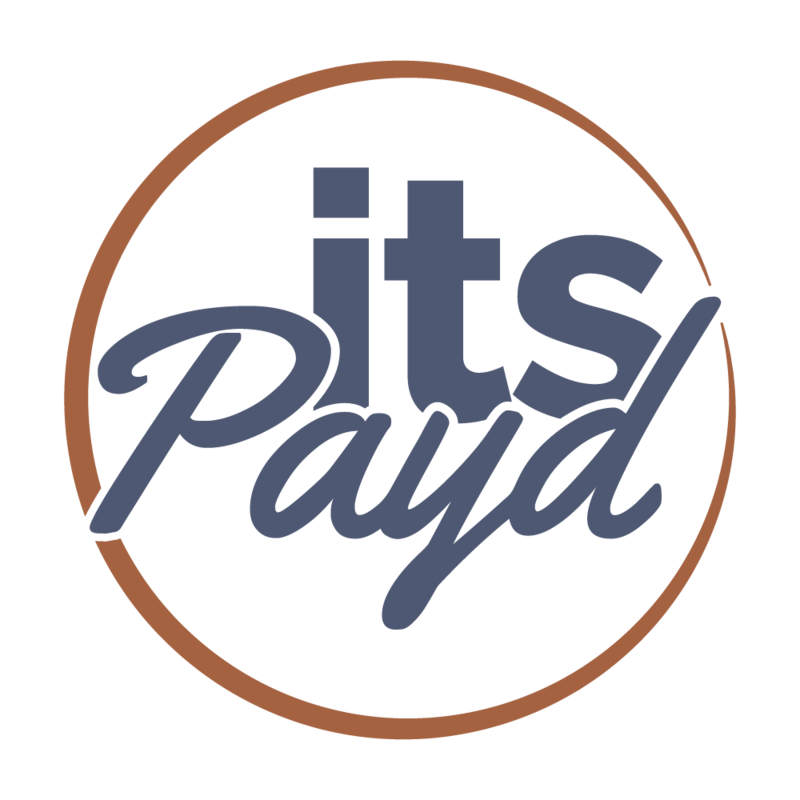 ItsPayd is a SaaS platform that automates accounts receivables and helps companies reach past-due/at-risk customers (to their mobile device or tablet/pc) and set up payment plans all in an automated process. A convenient and easy to use platform, it significantly reduces time and expense while improving customer experience at the least likeliest moment. Within three simple steps, at-risk customers are able to pay directly without the need for a username or password. 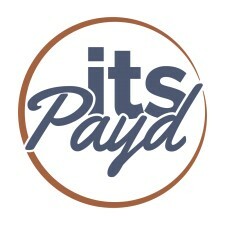 ItsPayd is a cloud based software-as-a-service (SaaS) platform which gives control back to vendors and end-users by providing a simple, automated payment platform for past due bills. 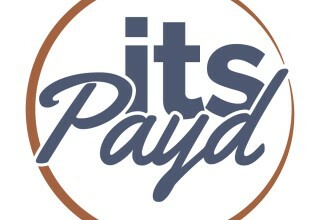 ItsPayd allows for quick solutions to payments plans while providing consumers a friendly, secure, and private option for billing obligations. The Business Intelligence Group was founded with the mission of recognizing true talent and superior performance in the business world. 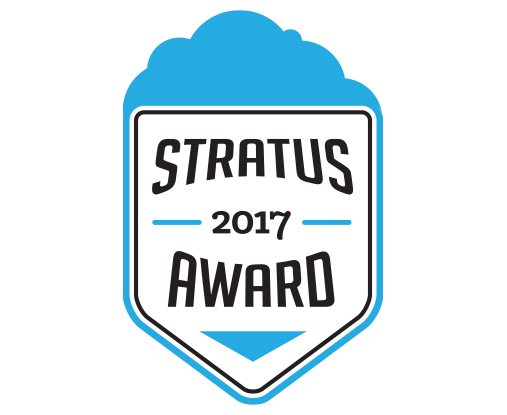 Unlike other industry and business award programs, business executives — those with experience and knowledge — judge the programs. The organization’s proprietary and unique scoring system selectively measures performance across multiple business domains and then rewards those companies whose achievements stand above those of their peers.